Noah Peterson: Cancelled due to weather. Noah Peterson: Eric Lyday from "Food Group' out of Austin Texas. Noah Peterson: How's the volume? 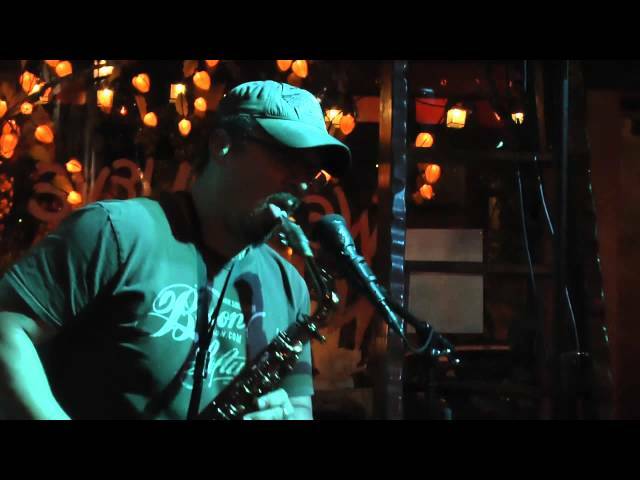 Noah Peterson is multi-genre saxophonist, composer, producer and all the fun stuff based in San Antonio, Texas.